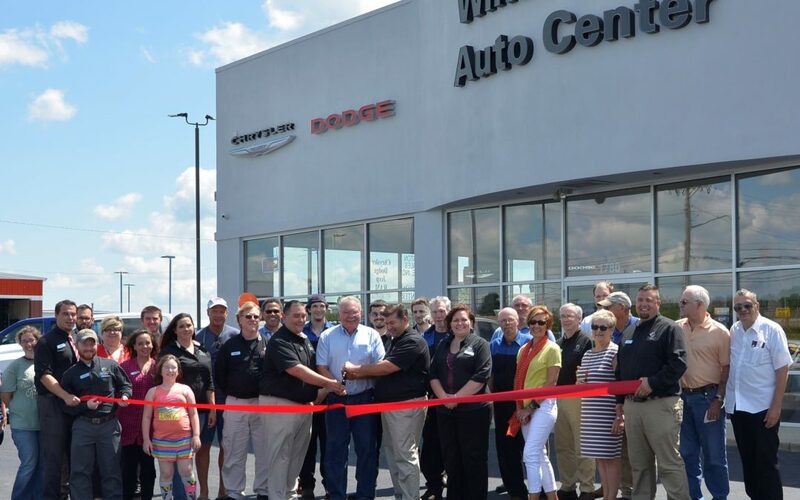 The Wilmington-Clinton County Chamber of Commerce celebrated the grand opening of Wilmington Auto Center Chrysler Dodge Jeep Ram with a formal ribbon cutting ceremony on Friday, August 18th. The grand opening recognized Wilmington Auto Center’s expansion as Wilmington/Clinton County’s only Chrysler Dodge Jeep Ram Trucks franchise. 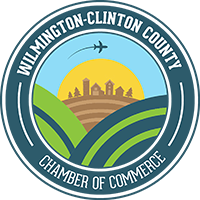 Wilmington Auto Center has served Clinton County since 1976 providing excellent customer service and great pre-owned vehicles. They are happy to be able to offer these amazing new vehicle brands to our community as well.